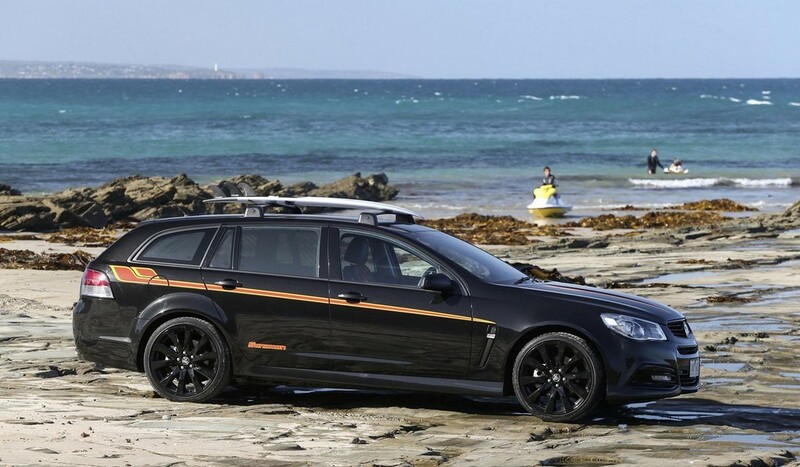 Holden Sandman is reborn with even more adventure and classy features added to it. 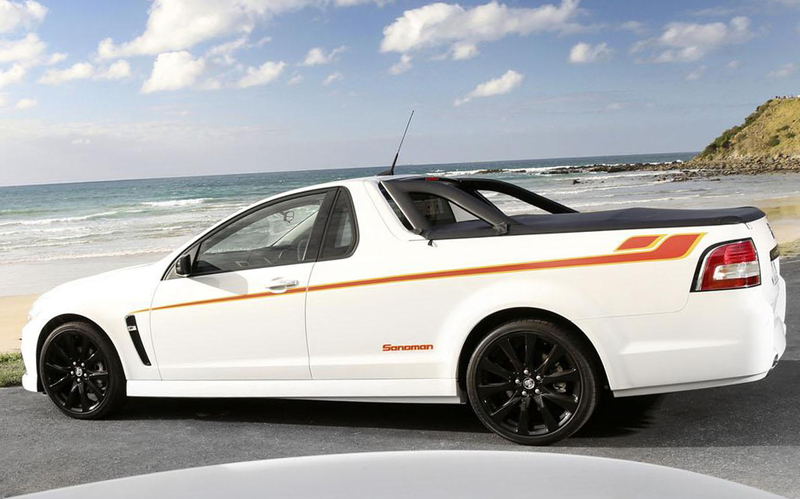 The car is available as Ute and Sportwagon that would hit the showrooms in June. 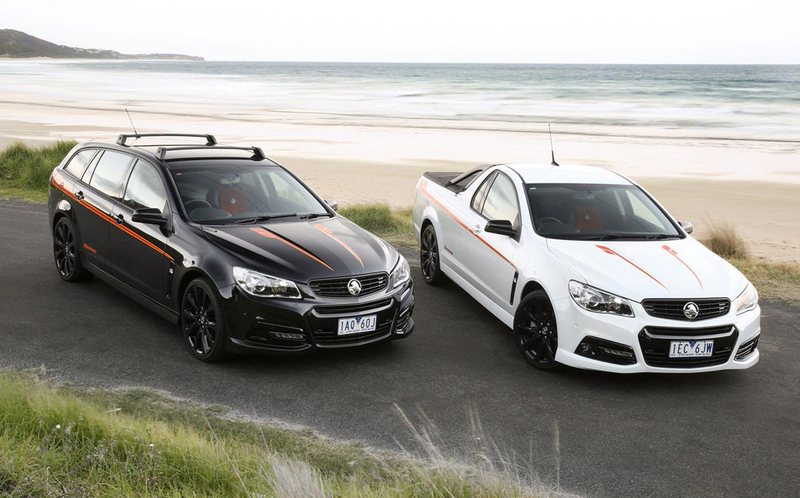 The models draw inspiration from VF Commodore SSV and SV6. It reminds of the original model which came back in 1974 and became the love of hippies and surfers. 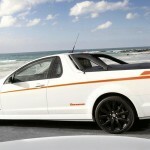 The models HJ Holden, HX Holden, and later HZ Holden were launched. 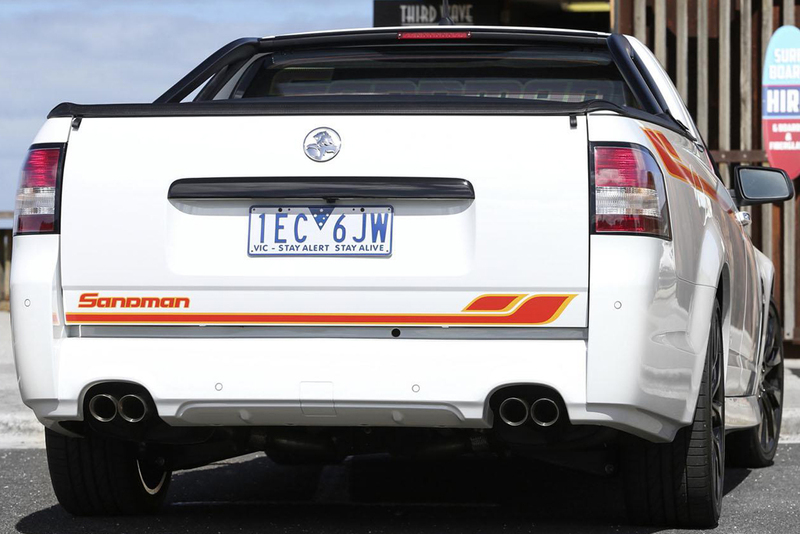 Sandman package can be had for $2,950 AUD. 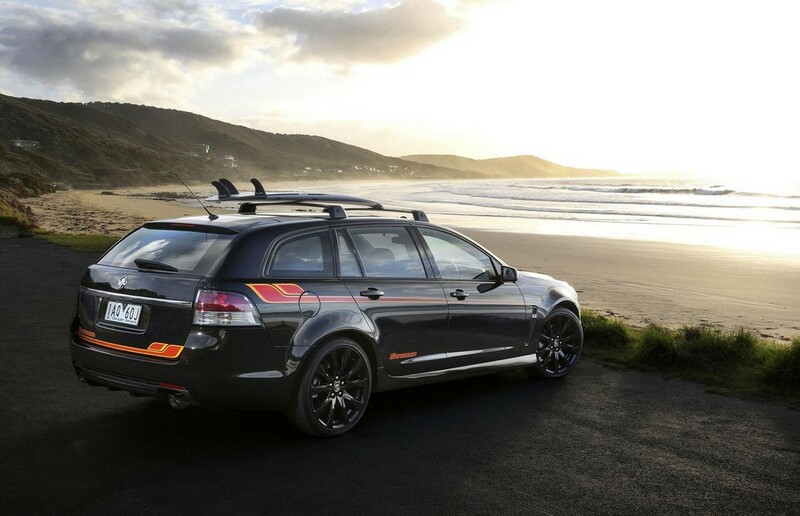 The SSV and SV6 come with 20-inch alloy wheels that have gloss black finish. Black has been used for the grille package, fender vents and the roof racks. 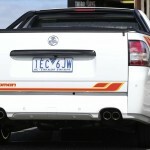 The car makers offer exclusive ‘Sandman’ decals, sunshades, dashboard stitching and floor mats. Another unique feature is the exclusive build plate. 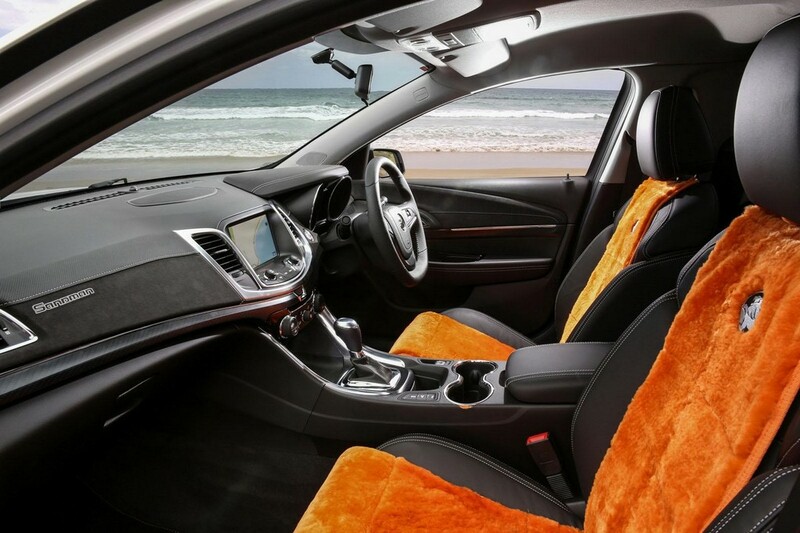 As an option, the customers can have orange seat inserts crafted from sheep skin. 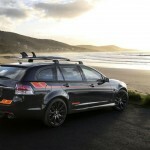 The SV6 as well as SSV Ute also have gloss black 20- inch wheels. The fender vents, sports bar and grille package are black as well. 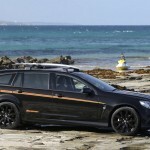 The models come with ‘Sandman’ rear sunshade, decals, foot mats and dashboard stitching. The cars can be had in three colors- Nitrate Silver, Heron White and Phantom Black. 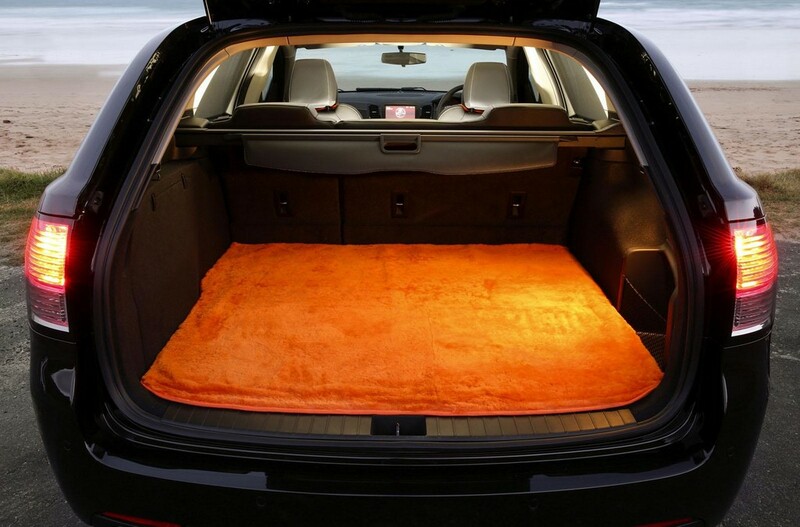 As an option, the Sportwagon includes rear shag pile orange cargo rug. 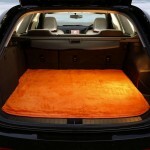 Customers can also have sheep skin orange seat inserts. 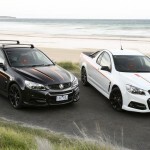 Holden has planned an event to ensure that its customers have the best time at the occasion of the car’s unveiling. A surf live site shall be held on 4th April Saturday starting from 11am till 4am. The venue is Elephant Walk Reserve at the famous Esplanade located in the town of Torquay in Victoria, Australia. The company would offer beach side games, chilled out tunes, surf reels and sausage sizzle. The live site would be an interactive display which lets the people take photos with the newly launched car.